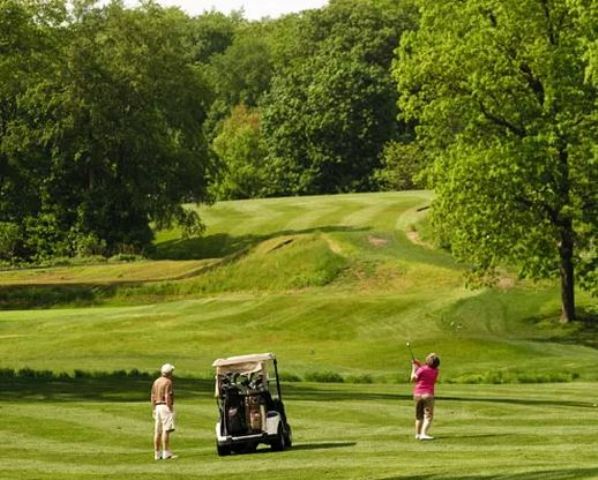 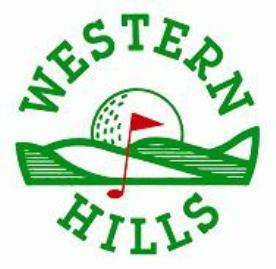 Watertown Golf Club, is a Private, 18 hole golf course located in Watertown, Connecticut. 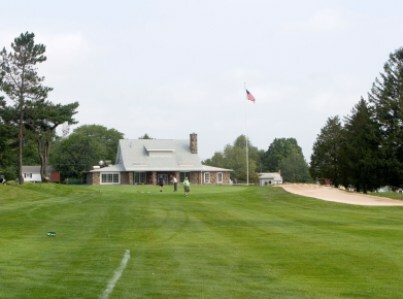 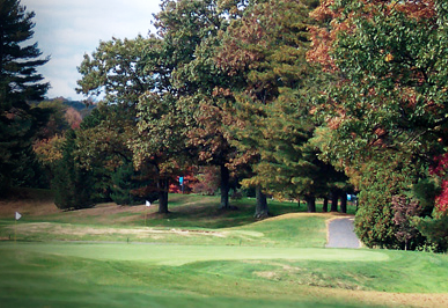 Watertown Golf Club first opened for play in 1915. 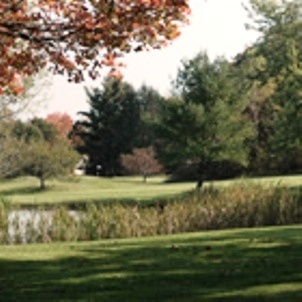 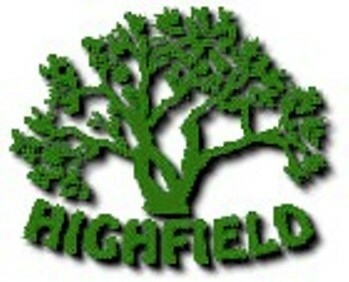 The course was designed by David Cornish. 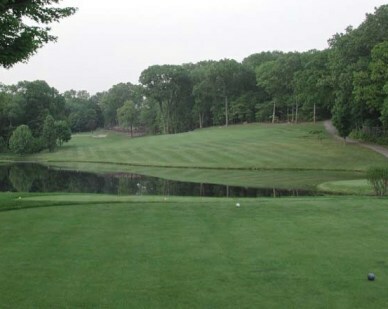 Watertown is a par 71 course that plays to 6,667 yards from the back tees. 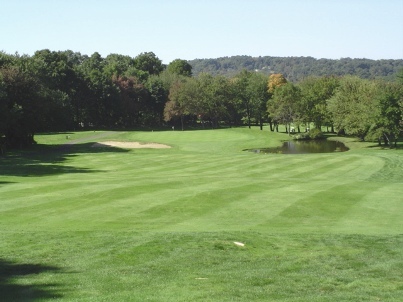 The course rating is 72.6 and the slope rating is 136.